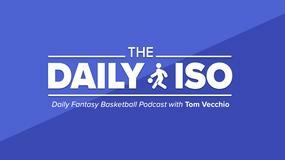 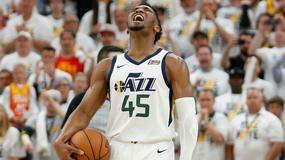 Boston Celtics center Al Horford (illness) will play in Wednesday's playoff game against the Indiana Pacers. 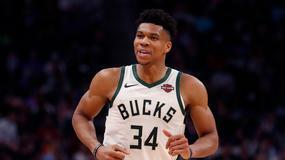 Boston Celtics forward/center Al Horford (illness) is expected to play on Wednesday in Game 2 against the Indiana Pacers. 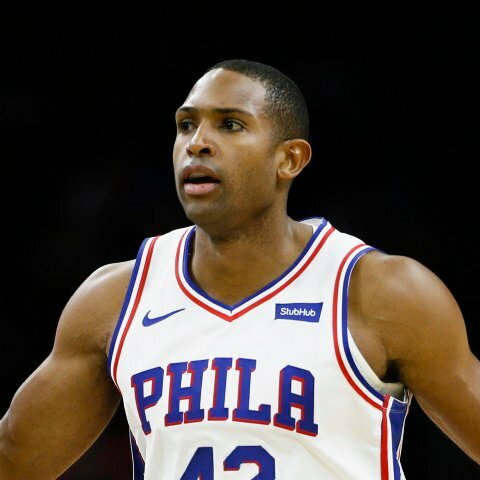 Boston Celtics forward Al Horford (illness) is being listed as questionable for Wednesday's Game 2 against the Indiana Pacers. 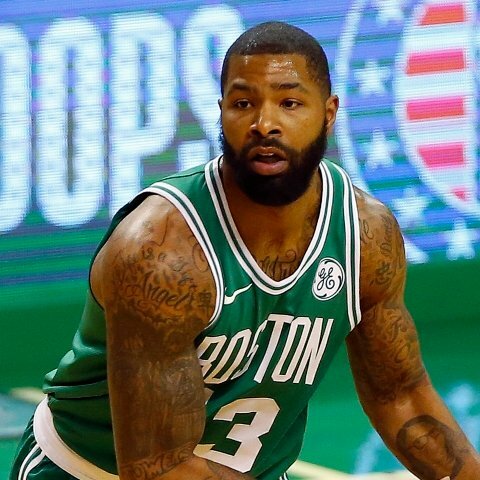 Boston Celtics forward Marcus Morris had 20 points and 7 rebounds in a win over the Indiana Pacers on Sunday. 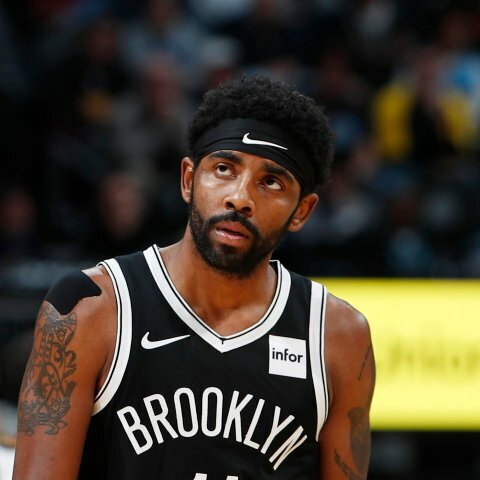 Boston Celtics guard Kyrie Irving had 20 points, 7 assists, 5 rebounds and 2 steals against the Indiana Pacers on Sunday. 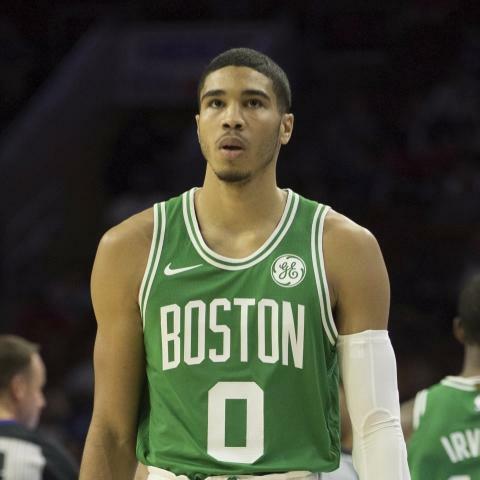 Boston Celtics forward Jayson Tatum is going to play on Sunday in the team's game against the Indiana Pacers. 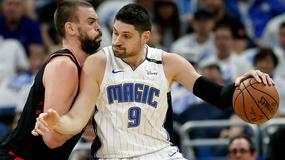 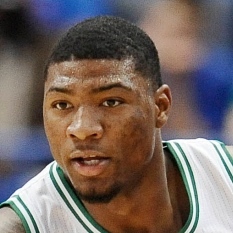 Boston Celtics guard Marcus Smart has suffered a torn left oblique and could reportedly miss the first two rounds of the playoffs. 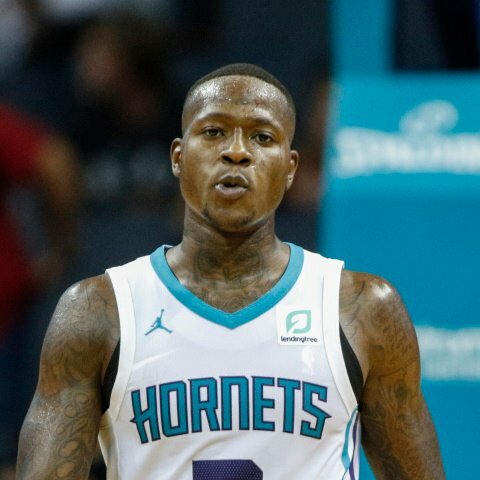 Boston Celtics point guard Terry Rozier is starting on Tuesday versus the Washington Wizards. 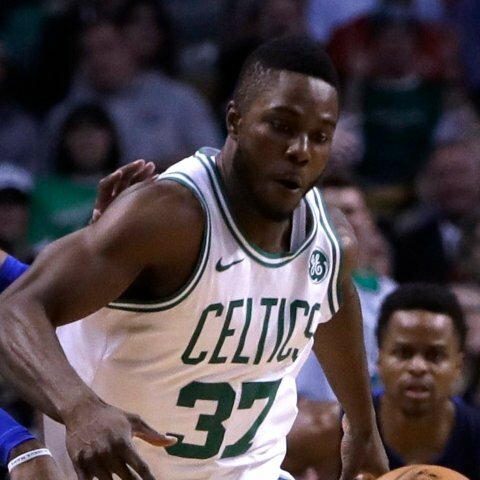 Boston Celtics forward Semi Ojeleye is in the rotation on Tuesday in the team's game against the Washington Wizards. 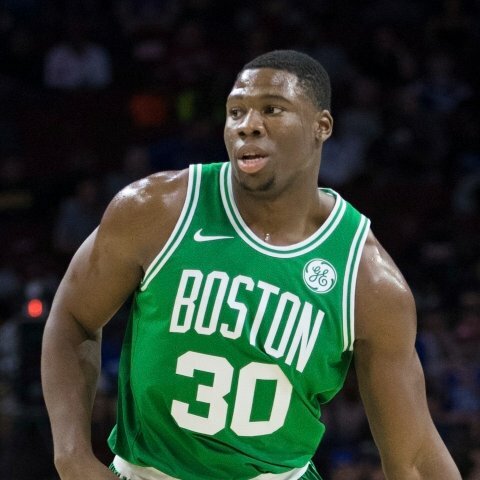 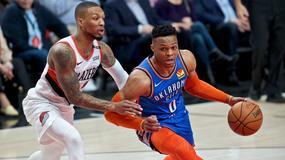 Boston Celtics forward Guerschon Yabusele is starting on Tuesday in the team's game against the Washington Wizards. 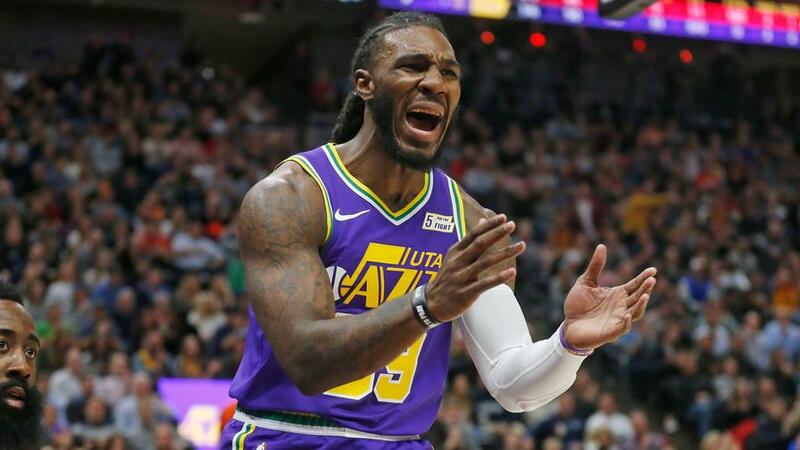 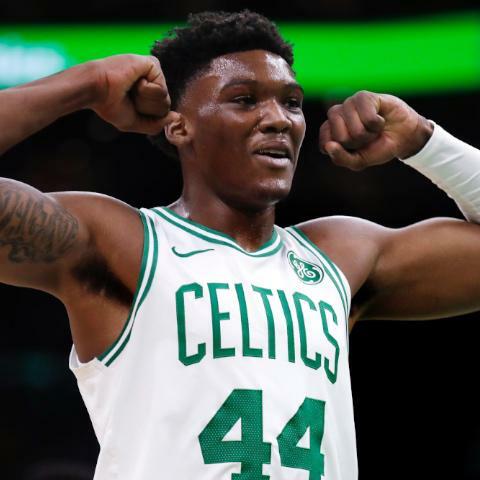 Boston Celtics center Robert Williams is in the rotation on Tuesday in the team's game against the Washington Wizards.